I met this one on tinder and called himself Michael Anderson, Anderson Gray and Odallo Momano. 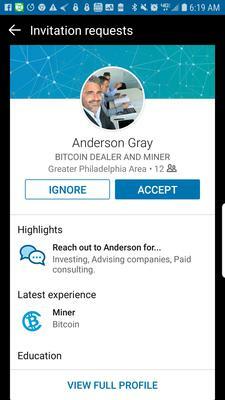 He is claiming on LinkedIn that he is a bit coin harvester. Deals and trade's in bit coin. 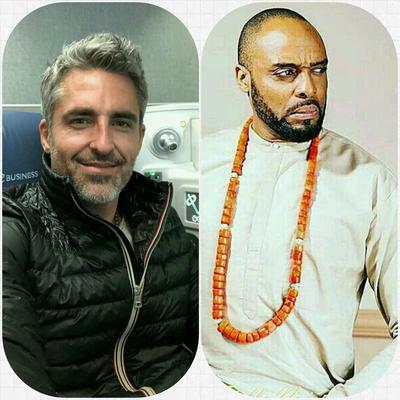 Under the name of Anderson Gray he came clean saying he is from Lagos, Nigeria. Sent photos he says are of him however they are photos of a actor from Africa.